The Westlake Academy House System encourages both school and team spirit. Houses are committed to enhancing student relationships while fostering and encouraging team building and a sense of belonging together regardless of age (K-12). 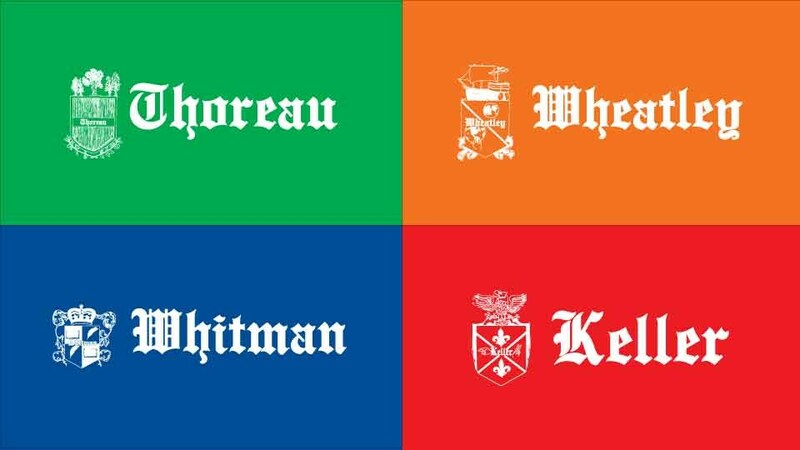 Westlake Academy has chosen to implement a house system with each student and faculty member assigned to one of four houses named after people who represent qualities important to and inherent in the WA mission statement. While school and team spirit are promoted, the house system also encourages integration, responsibility and a sense of community. Membership in a house is life-long. Each student should be responsible for the well being of fellow members and be proud to work for the betterment of the house. Houses will work together and compete in academic, sporting, service projects and events. All siblings will be assigned to the same house. The House System organization and leadership team consists of a House Coordinator and its own leadership team consisting of a House Captain, Service Captain, PYP Captain, and a Faculty Liaison. The 2016-17 House Coordinators are Amanda Bunch & Dawnelle Butler. Keller House - "Never bend your head. Hold it high. Look the world straight in the eye." 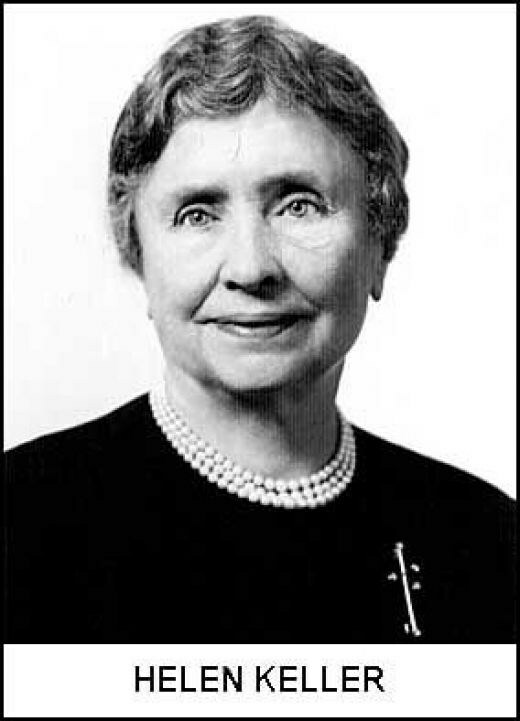 In 1882, at the age of two, Helen Keller became deaf and blind. Nevertheless, she learned to read, write and speak. She attended the most prestigious women’s university in the United States and became a spokeswoman for all people with disabilities. She represents determination, perseverance and passion. Thoreau House - "What people say you cannot do, try and find that you can." 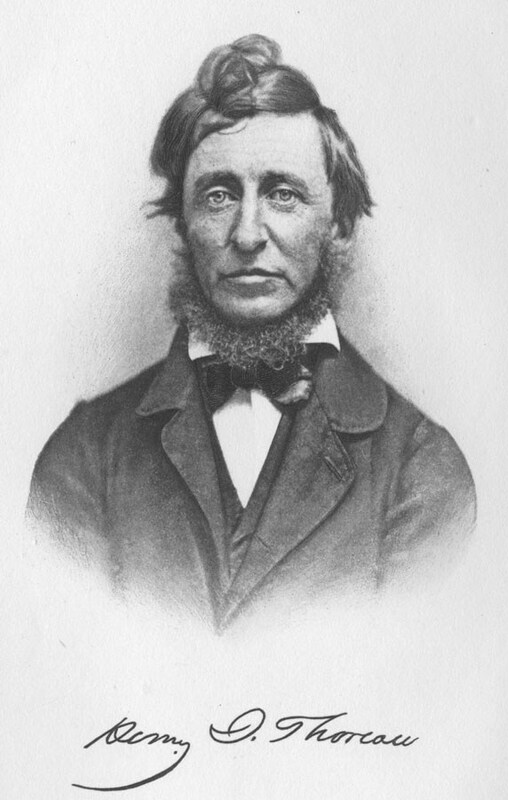 Henry David Thoreau was a writer, thinker and naturalist. He was one of the country’s first environmentalists. He represents a love of nature, independent thinking and standing up for one’s convictions. Wheatley House - "Imagination! Who can sing thy force?" 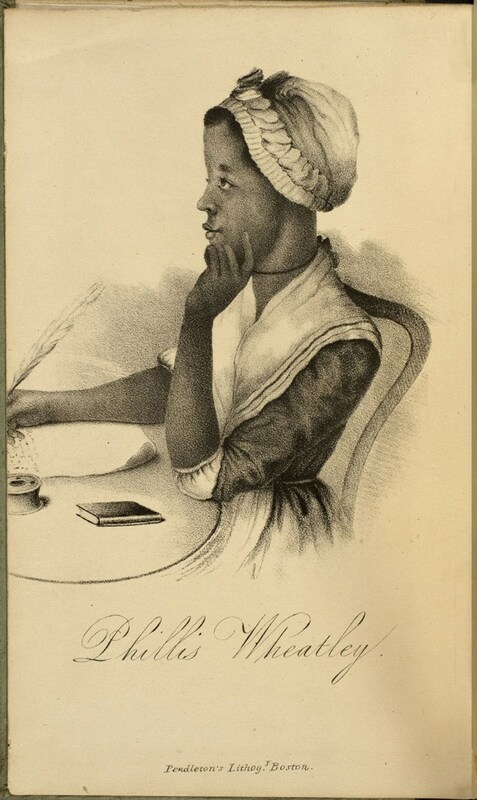 Sold into slavery at the age of seven, Phillis Wheatley nonetheless learned to read and write in English, Greek and Latin and published her first poem at the age of thirteen. She was the United States’ first African-American poet. She represents our search for spirituality and cultural diversity. Whitman House - "Either define the moment or the moment will define you." 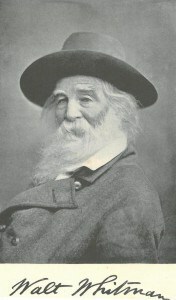 Father of free, non rhyming verse in poetic literature, Walt Whitman was truly an innovator who began his career in the years before the civil war. He used his poetry to express the distinctive virtues of the American nation. He exalts the democratic spirit and a love of a country. The anvil is symbolic of the Blacksmith and represents strength & stability. 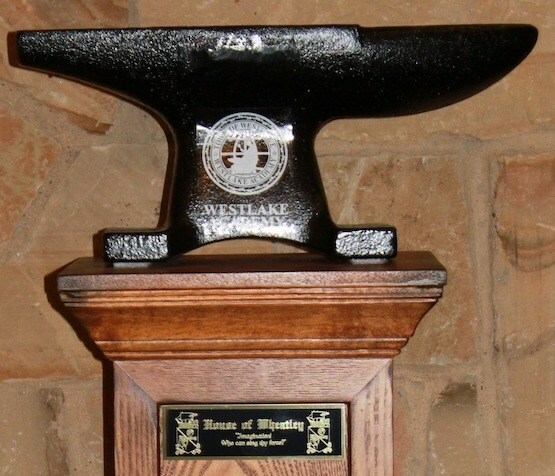 Each of the four houses (Keller, Thoreau, Wheatley & Whitman) may earn the anvil honor based on team competitions & point accumulation.